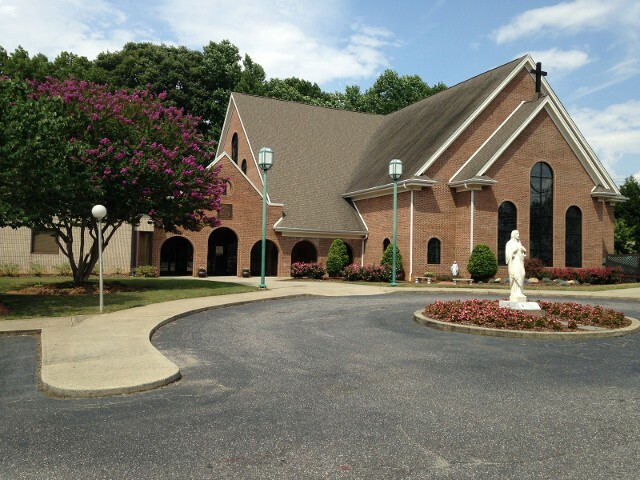 We the family of St. Philip the Apostle Parish is called to grow into a community of worship, witness and stewardship. It is, therefore, our responsibility as a parish to embrace all the Christian faithful in our community and to assist our pastor in his ministry of Christ. We are to become the hands and feet of Christ on earth as we carry out His directive of discipleship.